I started the morning mucking around campus in gale force winds and cold dreary rain to gather up the materials needed to set up a Communication program table for student preview day. Much muttering to myself and and an ugly time of putting my mangled umbrella to rights ensued. There you have it. I’m not perfect. Rain makes me cranky…and I don’t like mornings. Fortunately, it wasn’t too hard to do an attitude check once the students started rolling in. I met one of our incoming students who already has her fall classes lined up. From the little bit of time that I got to spend with her, I’m glad that she chose LBC as her destination in the fall. And, I also got to meet a spunky high school sophomore and introduce her to the program for the very first time. So. much. fun. Her face lit up as she discovered elements of the program that might be a good fit for her, and when I told her that every January our Worship and Performing Arts department puts on a musical, her excitement level was rivaling that scene in Willy Wonka when everyone is finding the golden tickets. Sometimes it’s fun to momentarily see life again as a high school student with the vast map of life laid open and a seemingly endless number of roads to explore. 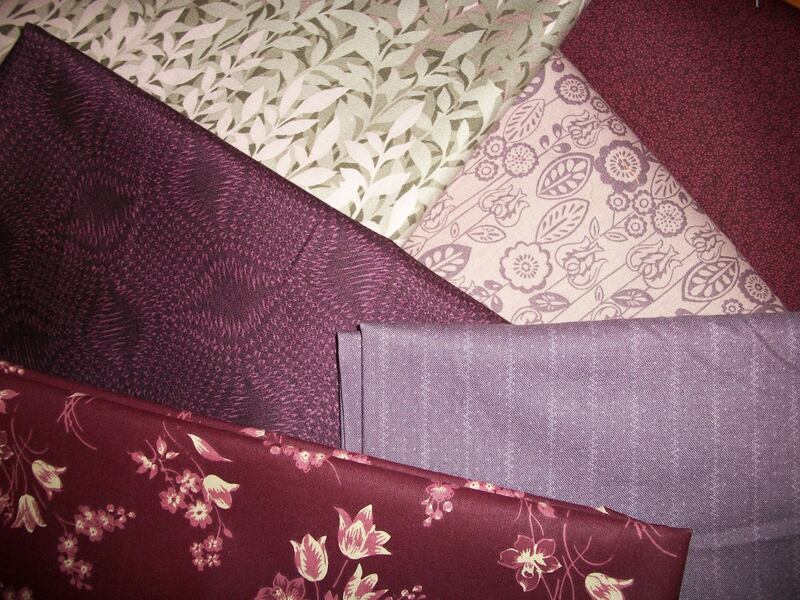 I got to leave work earlier than expected, which of all days was fortunate timing since I’d promised myself a trip to the PA Fabric Outlet tonight. On Wednesday a 50% off select calicoes coupon arrived, requiring the use of all my self control not to jump straight in the car to ride out there. I spent $86 on fabric, but before you judge me too harshly, let me just say that I got over 30 yards of fabric for that price. I’m not going to show all of it, just three highlights. Finding this fabric on the sale table for $2.50 wound up being my most exciting find of the day. A few weeks ago, I found this fabric in another store and knew that I wanted it to make a camera bag for myself at some point in time, but I didn’t buy it. I even liked it enough that I mentioned it to my mom later. Sometimes delaying gratification pays off since this is that fabric. Isn’t it going to make such an adorable camera bag? It’s hard to tell in the picture, but the tiny squares are actually dark navy. 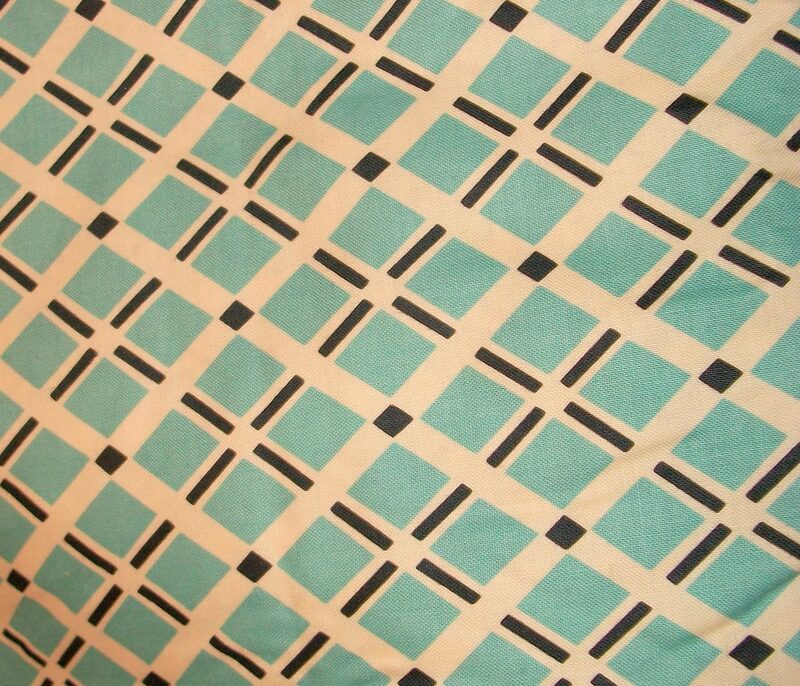 I bought what was left on the bolt, so I’ll have way more than I need for a camera bag; I’m envisioning some goldenrod and navy solid fabrics blended with this into one very preppy quilt. This next fabric is a little bold for me, but I picked it up on the sale table thinking I’d use it in a baby quilt someday. However, I got home and realized that the colors match the fabrics for one of the first quilt projects that I’m going to attack this summer (if not sooner). Now I don’t have to go hunt down the backing fabric for the quilt. I’ve been holding off on that project because the fabric gets cut selvage to selvage, which will be infinitely easier once I ditch my 16×22 rotary mat without marked grids in favor of the 24×36 inch mat that I’m going to buy with my grandma’s birthday money. I’m so stinking excited to buy that cutting mat. It goes on sale this Sunday. No more counting the grid squared over and over to get my bearings. And, lest you think that I’m starting to become a fabric hoarder who’s never going to actually make more quilts, I need to post these pictures. Here’s a reminder of the fabric. 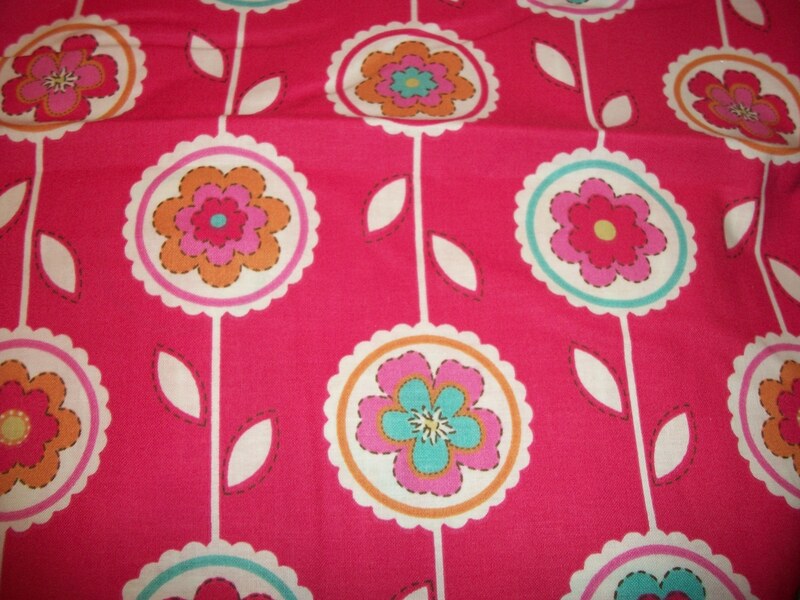 I’m going to be using it to make a Scrappy Lone Star Quilt and a Daisy Baby Quilt because I like the colors that much. And, this week I’ve settled into a nice rhythm of pulling up a sermon on the Roku in the living room and listening to it while I cut fabric in the dining room. (Shout out for Andy Stanley’s recent Breathing Room series). After two sermons, I’ve gotten this far on cutting out the fabric. 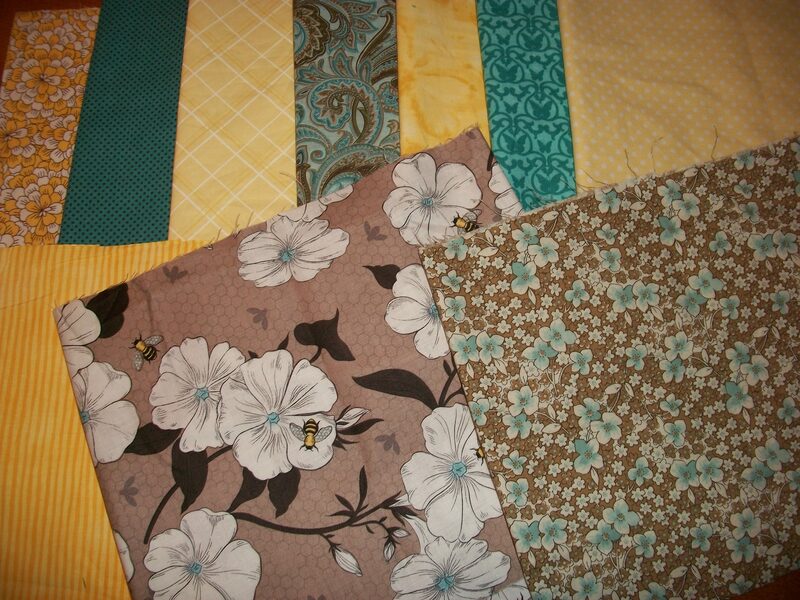 During tonight’s sermon, I plan on cutting out the brown sashing for the Daisy Baby Quilt. Once that’s done, I’ll have materials ready to piece together. 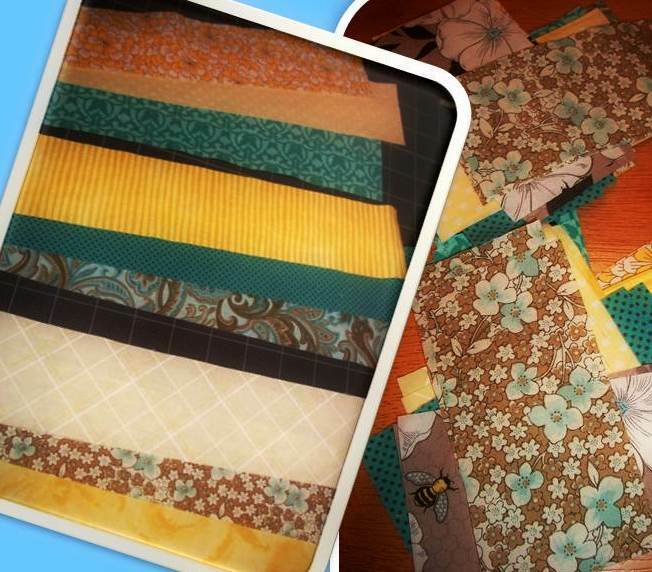 This entry was posted in quilting, teaching and tagged quilt, teaching, WIP. Bookmark the permalink.